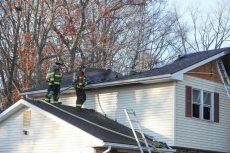 A fire originated on the second floor of this Plainsfield house. The fire on the roof spread through to most of the house resulting in debris falling in part of the house. Firefighters arrived at the house in time to prevent the fire from completely burning the house down. No one was hurt during the fire. After the fire, the home owners decided they did not want to move back into their home and they would rather move on. Cityline purchased the home at fair market value and the family was able to use the money to purchase a new home that better suited their current life needs. We brought in our team of experts to assess the structural damage to the property. 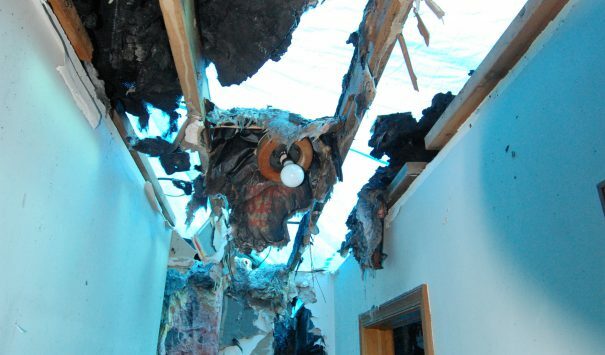 They determined that because of the extensive damage to the home, it would be more cost effective to make a total interior demolition rather than partially renovating and cleaning the property. They also determined that the exterior of the home other then the roof was structurally sound and didn’t require any major renovations. 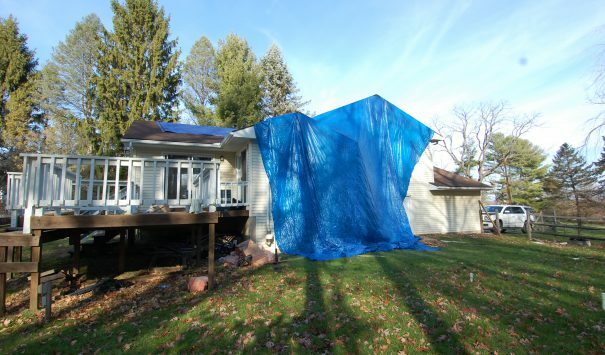 The roof was destroyed and needed a complete repair. 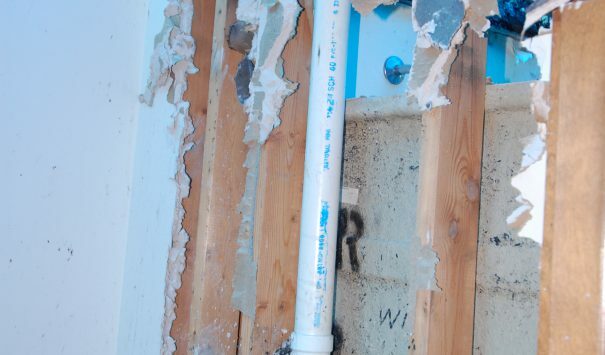 Once the interior demo phase was complete, Cityline updated the electrical wiring inside the home to meet the current building codes, along with the plumbing and insulation to help keep the heat out during those warm Pennsylvania days. The total renovation included laying down new carpeting and replacing the ceilings in each of the rooms. Our restoration work in the kitchen was extensive as we installed new cabinets and counter-tops. We bought the appliances to match with the rest of the motif in the kitchen and to be energy efficient as to help any and all future residents. Just like the kitchen, the bathrooms had extensive work put in as they also received new counter-tops and cabinets. To cap off our work our interior design expert laid out the rest of the home to fit the needs of any modern family.